Family members of Roxsana Hernández Rodriguez disagree with the report’s findings and have renewed their calls to hold ICE accountable. 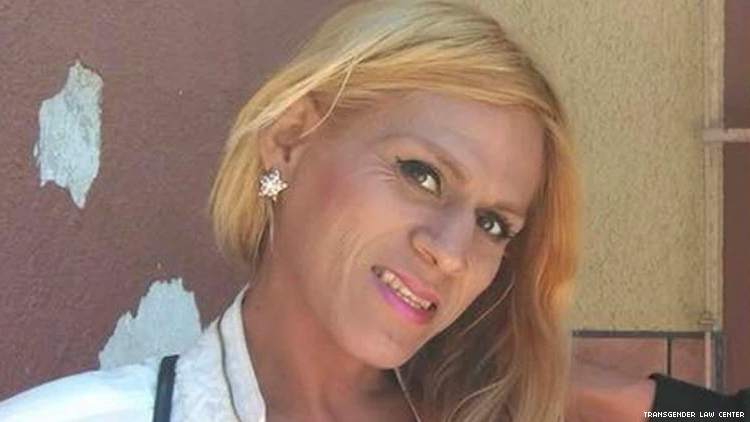 Family members of Roxsana Hernández Rodriguez, a Honduran trans woman who died in the custody of U.S. Immigration and Customs Enforcement last year, have criticized a new autopsy report, which claims that ICE played no role in Hernandez’s death. The report, released by the New Mexico Office of the Medical Investigator on Tuesday, says that Hernández, who escaped life-threatening circumstances in Honduras to seek asylum in the United States, died of complications due to AIDS, the Associated Press reports. It also claims that Hernández, who died at an Albuquerque hospital after being held at the Cibola County Detention Center, suffered no abuse at the hands of ICE, per The Daily Beast, and that the extensive fractures to her ribs and breastbone can be attributed to medical staff’s efforts to perform CPR on her. Such findings are in line with what many migrant trans people say that they’ve experienced in ICE custody. According to the National Center for Transgender Equality’s 2015 survey on trans Americans, 45 percent of respondents who’d been held in immigration detention centers say that they experienced some form of mistreatment such as physical abuse, sexual assault, and the denial of hormones and gender-affirming clothing. Hernández’s family have renewed their calls for ICE to be held accountable for her death, the AP notes.